Within its 1,500 acre watershed, Oakwood Valley contains the most pristine coastal live oak and California bay woodland in the Golden Gate National Parks, providing habitat for over 500 plant species and hundreds of animals—including mule deer, bobcats, and coyotes. The Parks Conservancy's Park Stewardship program works hard to protect these valuable resources by engaging the community and volunteers in restoration efforts. Oakwood Valley and the Marin Headlands almost became part of the same private development. 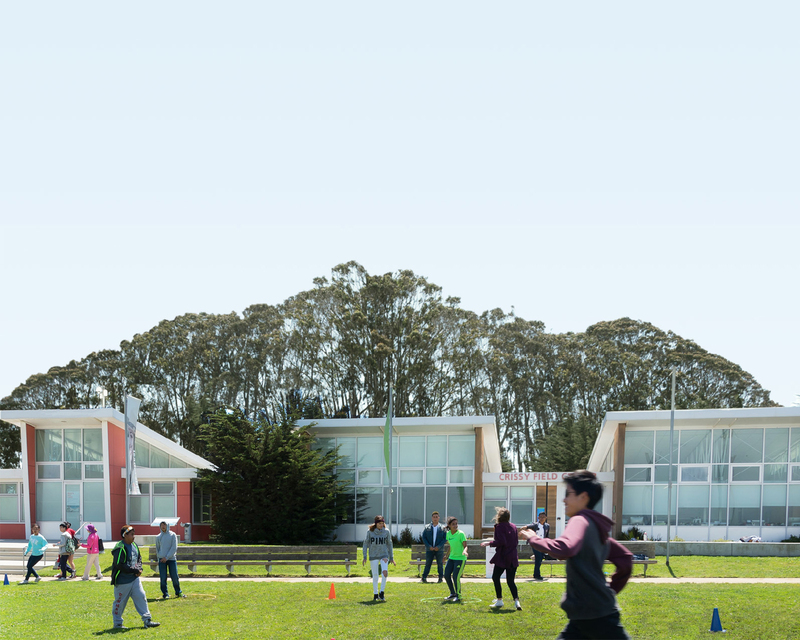 In the 1960s, Gulf Oil purchased most of the land in the Marin Headlands with the intent to develop a planned community called Marincello and transform Oakwood Valley into a country club. Thanks to the objections and actions of the local community, the development was halted. A decade later, the Nature Conservancy bought the land and transferred it to the newly created Golden Gate National Recreation Area. Oakwood Valley's native grassland and thriving lupine population also provide habitat for the endangered Mission blue butterfly. This species depends on lupines: single eggs are laid on lupine plants by adult females, grow into larvae, and emerge as adult butterflies to continue the cycle. Invasive vegetation encroaching into sensitive habitat poses a major threat to the Mission blue population in this area. Restoration efforts focus on monitoring the health of this population, eradicating invasive vegetation, and increasing healthy lupine habitat. Over the past decade, these efforts have resulted in an increase in the number of Mission blues seen at this site. Invasive species such as French and Scotch broom, eucalyptus, Monterey cypress, acacia, and Monterey pines displace native grasslands and threaten the health of the unique, sensitive ecosystem of the oak and bay woodland. These invasives also increase fire risk in the area by adding to the fuel load. Restoration involves removing large populations of invasive vegetation from the area and revegetating affected areas with native plants to improve habitat health. The local community plays a critical role in the management and care of Oakwood Valley. Since 1993, the Parks Conservancy's Park Stewardship program has engaged volunteers in habitat restoration efforts, including removing invasive species, collecting native seeds, revegetating disturbed sites, and monitoring the health of the valley. Learn how you can get involved in ongoing stewardship efforts here. In addition to donations from thousands of individual community members, ongoing restoration of Oakwood Valley is made possible thanks to a lead gift from Laurie Cohen.